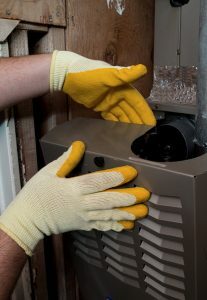 Don’t Forget to Keep a Fresh Filter in Your Heating System! The furnace is one of the most popular of all home heating systems. It is a forced air heating system, meaning that the furnace heats air directly, and then distributes that heated air throughout a home via a system of ductwork. A key component in this type of heating system is the air filter. 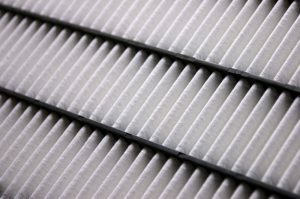 Posted in Heating | Comments Off on Don’t Forget to Keep a Fresh Filter in Your Heating System! Why Does My Furnace Smell Strange? The heat of summer may be stubbornly sticking around into September this year, but we Vermonters know that the time is coming when temperatures will plummet. When they do, your heating system needs to operate flawlessly in order to heat your home effectively and reliably. Unfortunately, many homeowners do not realize that there is a problem of any kind with their home heating systems until they really need them. One issue that you may notice with your furnace is a strange odor when you fire it up for the year. There are a few potential causes of this problem. 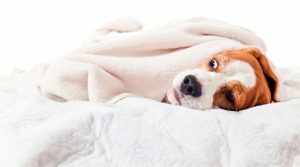 Read on, and let us know if you suspect the need for any furnace services in Ludlow, VT.
Posted in Heating | Comments Off on Why Does My Furnace Smell Strange?